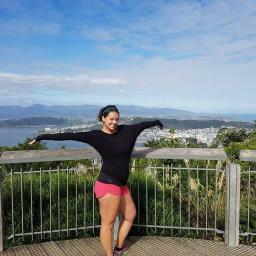 Virginia is a 25 year old Canadian expat currently living in Wellington, New Zealand. In the last five years, she’s traveled to thirty countries and lived in Australia, France, and Canada. After graduating from her Bachelor of Business degree in Kamloops, British Columbia she decided to follow her heart and travel the World.